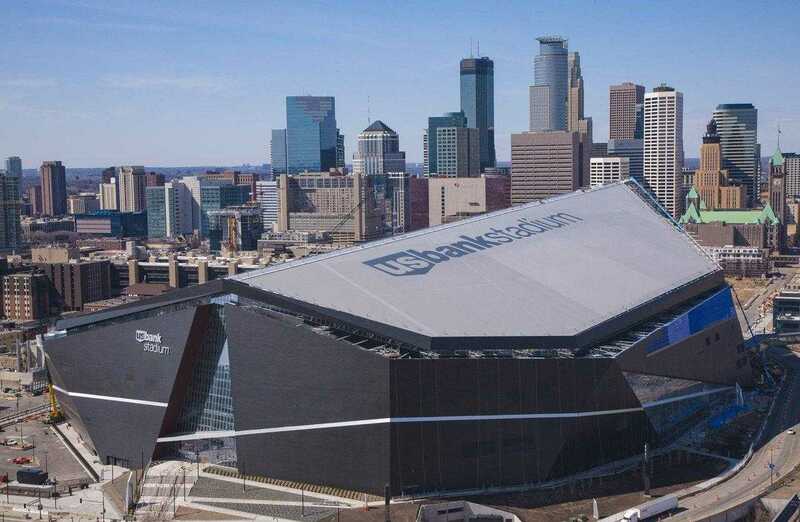 Located near Sections 103, 114, 309 and 332. 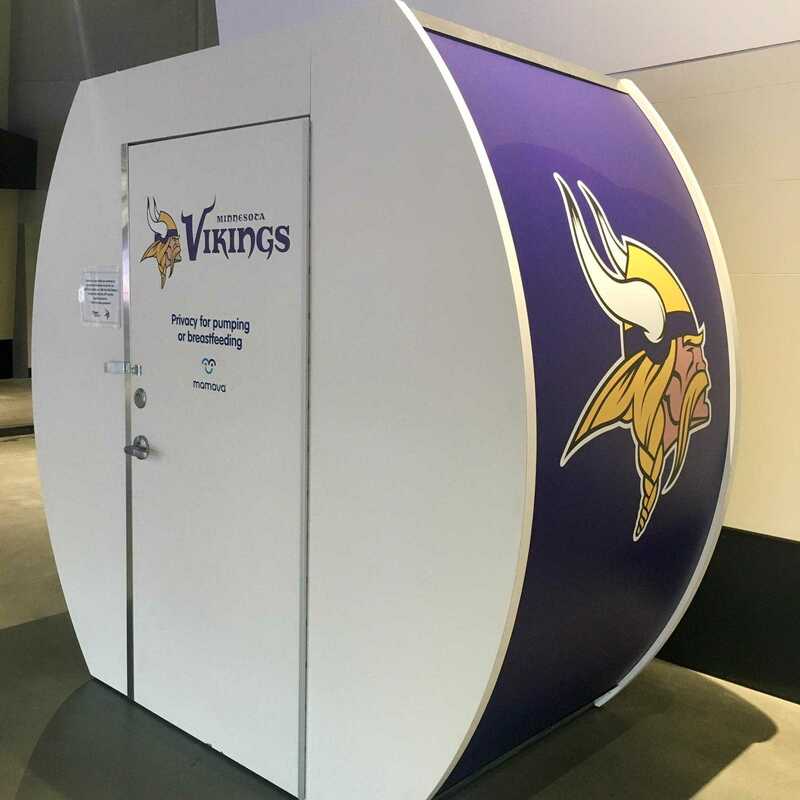 U.S. Bank Stadium (home Sports stadium to the NFL Minnesota Vikings) now offer four Mamava lactation suites around the stadium for breastfeeding and breast pumping mothers attending games and events. Each nursing pod is powered with interior dual plug outlets, interior lighting, a USB port, seating and some additional supplies. The Mamava Suites are located near Sections 103, 114, 309 and 332.